For an unforgettable spa experience, look no further than the Grotto Spa on Vancouver Island. 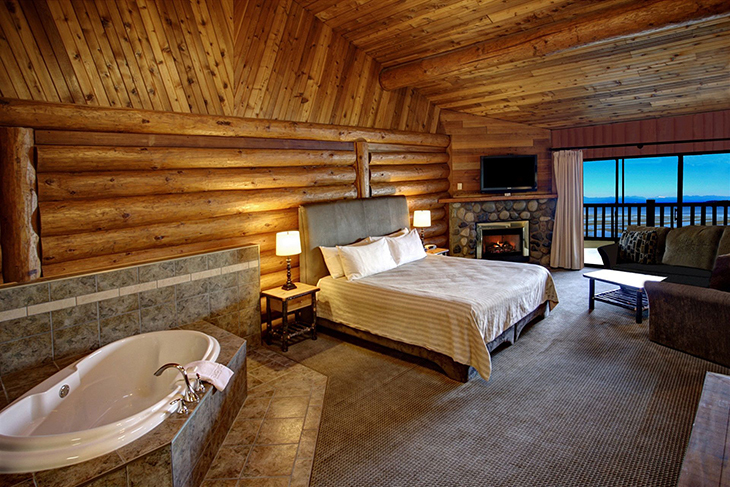 The spa is a part of the Tigh-Na-Mara Resort, and is set in 22 acres of beautiful forests and nestled by the ocean. The number one spa in Western Canada provides everything you could possibly need for a day of relaxation and purifying. The huge 232 square metre warm water pool is infused with natural minerals to detoxify the body, and is designed to replicate a natural stone grotto. The friendly staff at the Grotto Spa maintain excellent customer service standards to give you the complete spa experience. On arrival at the Grotto Spa, guests can choose to take part in a tour of the spa before beginning treatments. All spa guests also receive complimentary access to the Grotto Mineral Pool, so it is recommended arriving at least one hour prior to your appointment. The spa offers a wide range of individual treatments, massages, nail care, and a number of packages. The resort also offers direct access to three kilometres of sandy Rathtrevor Beach and the warmest ocean swimming in Canada. A range of other packages are also available, including romance and bridal packages, including those catered for the groom, groomsmen, flower girl, and mothers of the bride and groom. Guests can also request special packages to suit birthdays or any other event. A full service hair salon has also been added for special occasions, or just a trim. 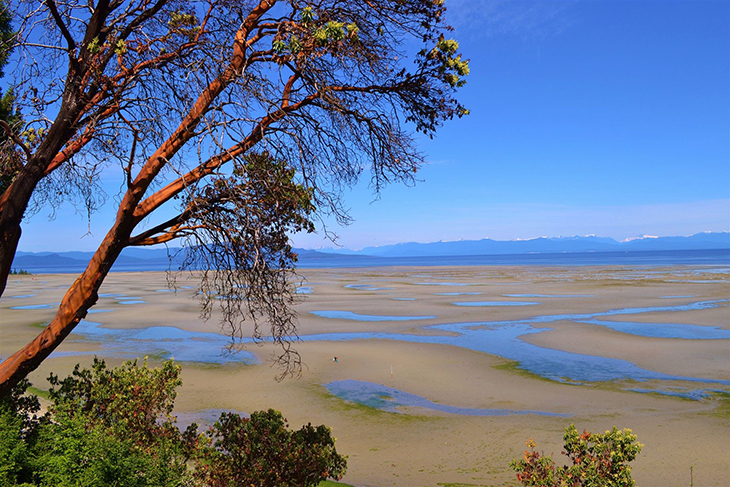 For those who wish to extend their stay, a number of overnight packages are available where guests can stay at Tigh-Na-Mara. The Soak, Snooze & Savour package includes one night accommodation, $16 credit per adult towards breakfast, and one pass to the Grotto Mineral Pool, for approximately $184 USD per night. For those who are looking to indulge a little more, the Instant Grotto-Fication package includes one night accommodation, $50 credit towards dinner, $16 credit towards breakfast, and $130 towards Grotto Spa treatments. 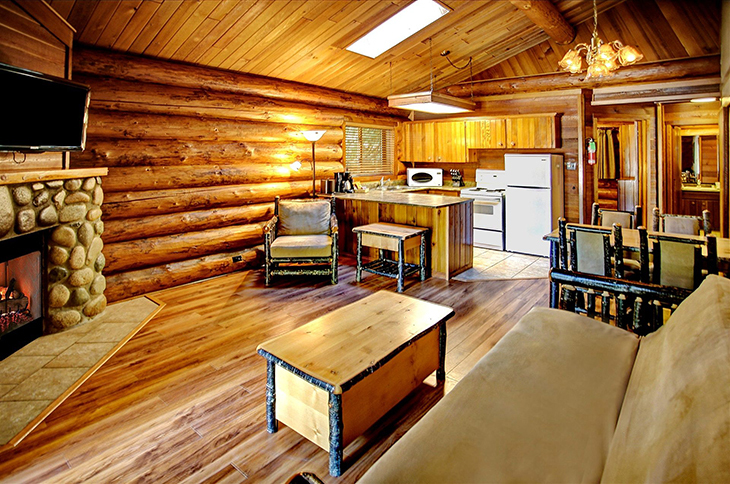 The package starts at $519 per night. Grotto Spa also caters for a girl’s weekend retreat with the Girl’s Night In package, which includes a night accommodation, a bottle of wine in your room, $75 towards treatments, Endless Tapas, and access to the Mineral Pool. The package starts at $178 per night and is perfect for bridal parties or birthdays. The Grotto Spa Mineral Pool is 232 square metres of warm water designed to soothe your senses and makes guests feel like they’re truly in a naturally occurring grotto. The pool also includes a two story waterfall, an invigorating cool splash waterfall, and a non-mineralised whirlpool. It’s recommended that guests enjoy the Mineral Pool for 20 minutes, then cool down in the cool splash waterfall, then relax on a lounge chair on the outdoor patio. After some rest, guests can use the whirlpool, and then repeat the whole process. Use of the Grotto Spa Mineral Pool is complementary with all spa treatments booked, or $40 per person on its own. The Grotto Spa has created a number of relaxation areas for its guests. The relaxation lounge offers chairs and sofas before and after treatments, and four cosy fireplaces with complementary fruit, teas and coffees. The sun patio is accessible by the Grotto Mineral Pool and is the perfect place to relax in the sun, while the private lounge can be used by groups and bridal parties. A day of relaxation wouldn’t be complete without a fine dining experience, and what better way to experience it than at the Treetop Tapas and Grill. Unlike any other dining experience in Canada, the restaurant is reserved exclusively for robed spa guests. You can then either choose a few items from the menu, or indulge in ‘Endless Tapas’, sampling as many as items as you wish and ordering the ones you enjoyed most. The tapas are made from fresh local seafood, anti-oxidant cuisine, and a range of delectable desserts are available. Guests can also choose the ‘Dip and Dine’ package, in which they can enjoy a dip in the Grotto Mineral Pool, followed by Endless Tapas in the restaurant.